​Marty Stamis is a make-up artist residing in Los Angeles, California. Marty started pursuing makeup professionally in 2013 with beauty, and soon she began exploring deeper into the world of makeup leading her to practical effects. Marty relocated to LA in April 2016 from Vancouver, BC to pursue special effects and prosthetic makeup. 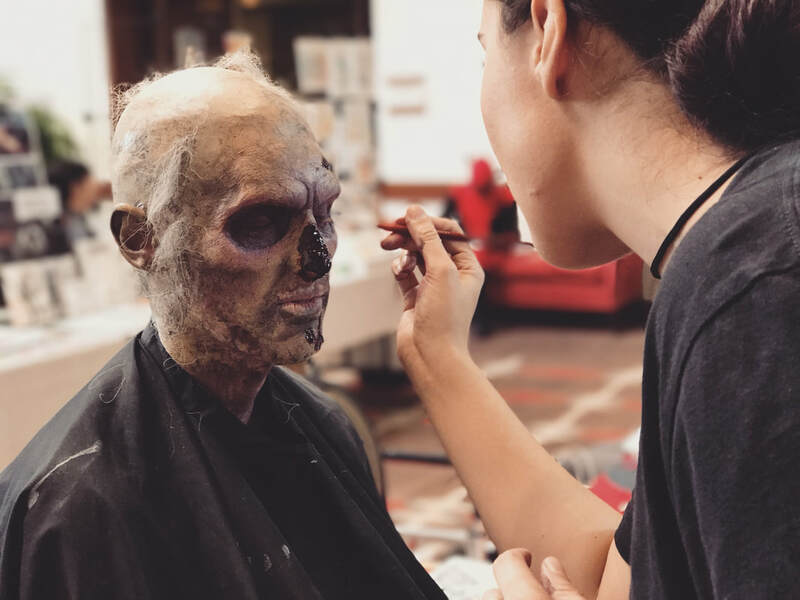 She is now working with a diverse skill set that ranges from bridal makeup to prosthetic fabrication, and application enabling her to work in varied environments, including on set and in labs.